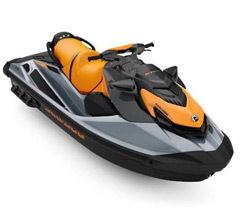 Welcome to Kindas Amusement Source! 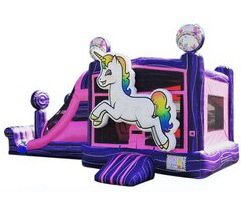 KINDAS Amusement Source is proud to provide First Class Inflatable Party Rentals including bounce house rentals, rock wall, machanical bull, dunk tank, table, tent, and chairs rental, all types of party rentals in Savannah and South Carolina. Here at KINDAS Amusement Source we don't have just "any old jumps"... we have truly unique jumps. The only jumps in the Low Country that come with the majority of your favorite Characters. And, as you will see, "They're not just for kids anymore". We Provide Climbing Rock Wall, Outdoor Movie System, Mechanical Bull, Bounce Houses, Water Slides, Obstacle Courses, Carnival Games. 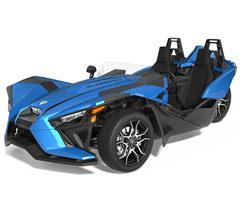 KINDAS Amusement Source currently serves Richmond Hill, Savannah, Fort Stewart, Hinesville, Statesboro, Brunswick, Pembroke, St. Simmons Island, Rincon, Bloomingdale, Pooler, Port Wentworth, Guyton, Tybee Island, Ludowici, Garden City, Allenhurst, Brooklet, Claxton, Darien, Ellabell, Glenville, Jesup, Kingsland, Midway, Springfield, Townsend,and Effingham, Liberty, Bryan, Chatham including surrounding counties in Georgia and Beaufort, Hilton Head Island, S. C. Hardeeville, S. C. Ridgeland, S. C. Bluffton, S. C. Jasper, Beaufort and surrounding counties in South Carolina. 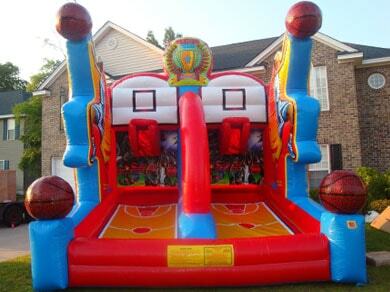 KINDAS offers quality interactive rental games for all sorts of special events. We specialize in providing games for team building events, parties, company picnics, trade shows, traffic builders or Just For Fun! 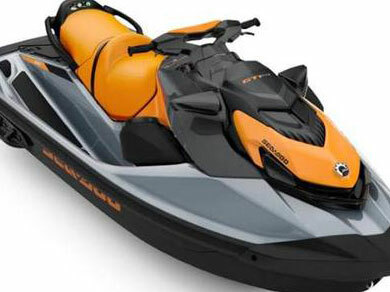 Best of all, we offer delivery, set-up and take-down! 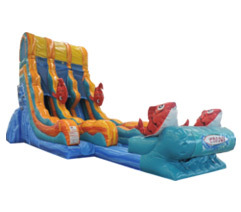 If you're having a party, consider renting a KINDAS Inflatable or other party game! Start your reservation now! Kindas is a veteran owned business and we are proud to be able to offer great discounts for active duty service members. We have found the old saying "You get what you pay for" to be absolutely true! We definitely are not the least expensive jump rental company in the Low Country area, but we are infinitely the most unique. Great selection for every budget. 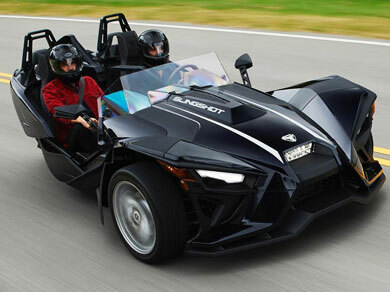 See What's Hot for 2018! 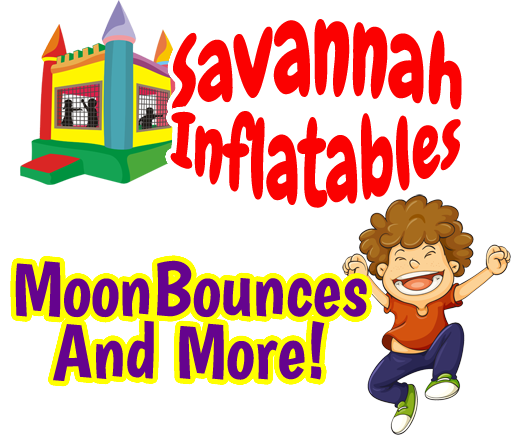 and Moon Bounces & More! 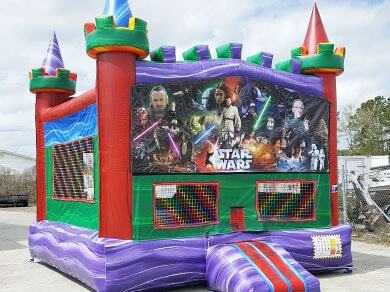 Kindas Amusement Source has the best selection of bounce house rentals on the georgia coast! Choose from exciting themes featuring your favorite cartoon and movie characters, with a large variety in colors and design. 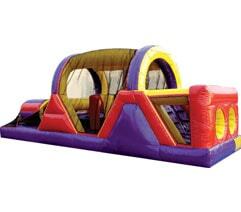 Get the maximum value and ultimate fun with our combo bouncer rentals. 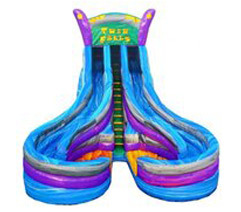 These awesome inflatable rentals feature additional activities like bounce & slides, basketball hoops, and popup obstacles that entertain for hours! 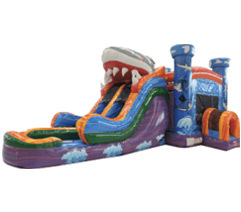 Get great deals on the most exciting inflatables at Kindas Amusement Source! 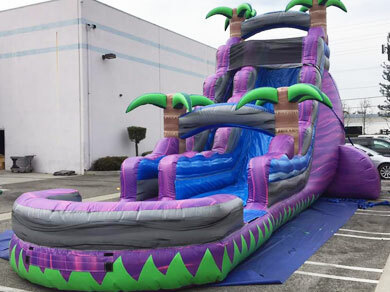 Our inflatable slide rentals are approved for wet or dry use, and their giant size makes them the perfect centerpiece attraction for your event. Adding interactive games and attractions to your event plans will engage, excite, and entertain your guests like no other attraction. Choose from sports games, the exciting "Battle Zone", or the popular Human Foosball! 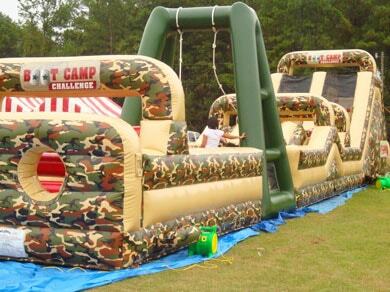 Obstacle courses are great for school fun days, church groups, and team building activities for corporate events. 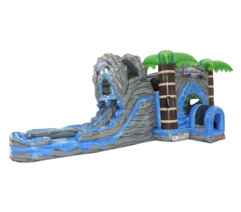 Watch as players crawl through tunnels, make their way through barriers, and climb to the top of the slide! 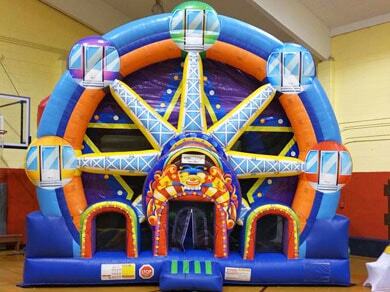 Create your own carnival midway at your event with our mechanical attractions and games. 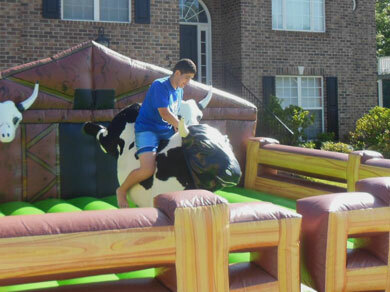 Get the famous "Mechanical Bull", a giant climbing wall, or fun carnival games that are great for all ages. Perfect for fundraisers! Great parties have great entertainment and Kindas has face painting artists, temporary airbrush tattoo artists and more to provide your guests with professional results. Book one or book them all for an exciting day all will remember! 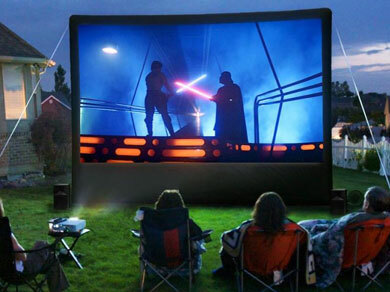 It's time to start planning your movie night under the stars with giant inflatable movie screen rentals. You'll get one of our large screen and professional quality audio visual equipment that will provide the ultimate theater experience. 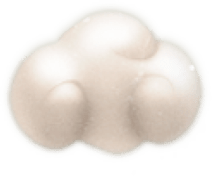 Now you can serve up classic carnival treats at your event or party like fresh popcorn, cotton candy, sno-kones, and more! All our concession machine rentals are easy to use and are cleaned and sanitized before every rental.